Two men will face the ACT Magistrates Court today (15 October) charged with drug trafficking after police seized $250k worth of cocaine on the weekend. After receiving a tipoff from the public, police executed search warrants at a Latham home on the weekend. During the search, police found drugs and cash, including approximately 450 grams of cocaine with a potential street value of $250,000, and approximately 250 grams of cannabis. A 38-year-old Latham man was arrested and will face court charged with three offences including trafficking in a controlled drug and being in possession of property suspected of being the proceeds of crime. A 34-year-old Narrabundah man was also arrested and will face court charged with trafficking in a controlled drug. Detective Superintendent Scott Moller said the arrests and seizure was a great result for police. 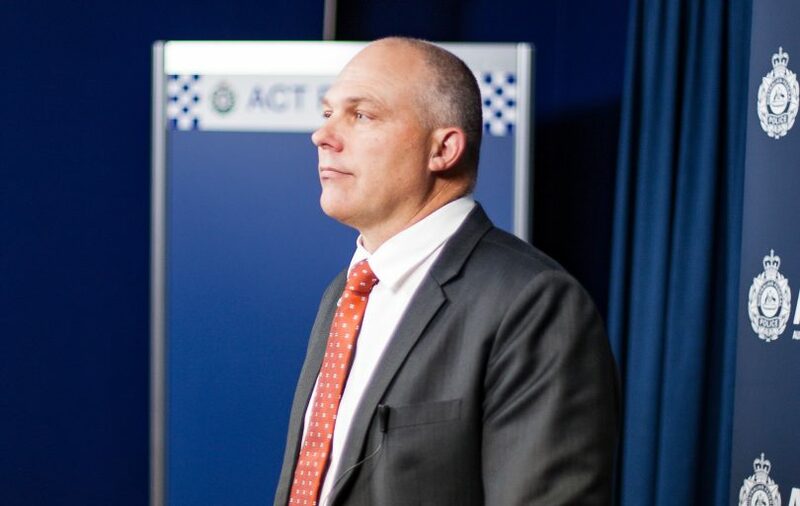 The arrests took place days after police revealed 13 Canberrans have died from drug-related deaths this year as police look to rid the streets of drug dealers. Police are urging anyone who may have any information about the sale and supply of illicit drugs to contact Crime Stoppers on 1800 333 000, or via the Crime Stoppers ACT website. Well done to the member of the public for the tipoff.